As the 20th century slouched towards its end, cities everywhere strained under the effect of rapid social and technological change; setting the stage for the rise of thrash metal as the faster, more aggressive and politically-aware offspring of Britain’s New Wave of Heavy Metal. 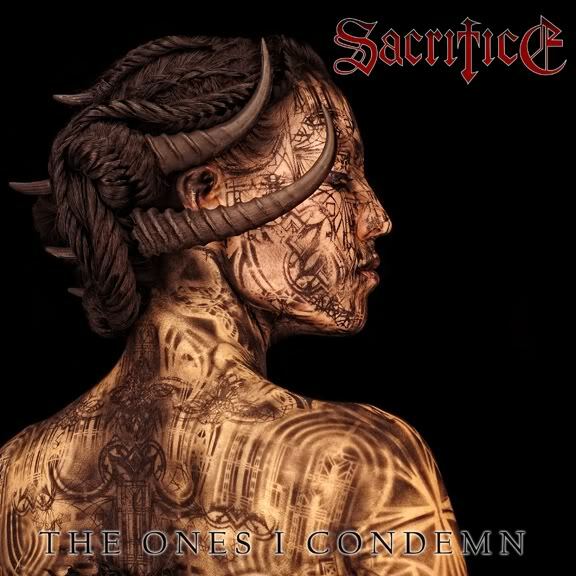 While San Francisco’s Bay Area is well known as the the ground zero of thrash in North America, Canada had its own crucible of extreme music in the city of Scarborough, the ugly industrial shadow of Toronto’s growing prosperity and birthplace of Canadian thrash legend, Sacrifice. During the early 1990s the growing popularity of death metal gradually eclipsed thrash, leading to a lengthy hiatus for the band; however a reunion show in 2006 demonstrated the persistence of fans’ interest and prompted the recording of a new album, The Ones I Condemn, in 2009. 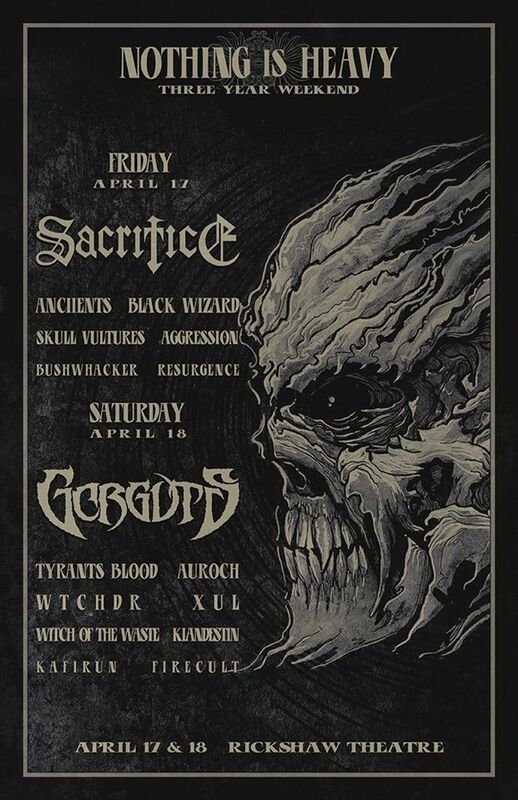 Several shows later (including a performance at last year’s Maryland DeathFest), Sacrifice will headline the first night of local promoter Nothing Is Heavy‘s 3-Year Anniversary show this Friday, April 17 at The Rickshaw Theatre in Vancouver.